It’s been a great few nights, with temperatures dipping down below zero, the fire on and a new series for me “Scott and Bailey” on Netflix. 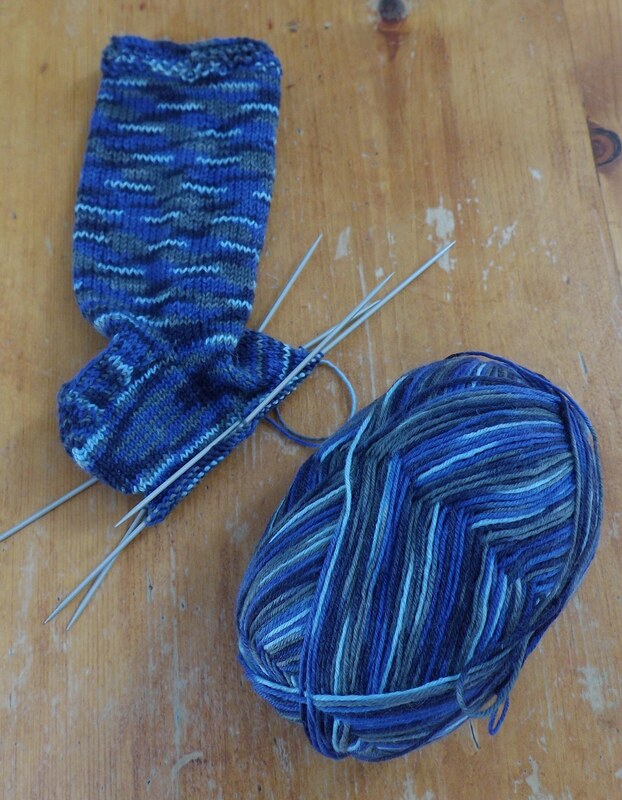 So these little socks I’m creating have been great company. Love love love how they’re turning out! We went to the yarn store and my son found this great ball of wool. Next a pair for my daughter and her choice of yarn. Stay tuned. Next Post Golden light – what do you see in the shadows?